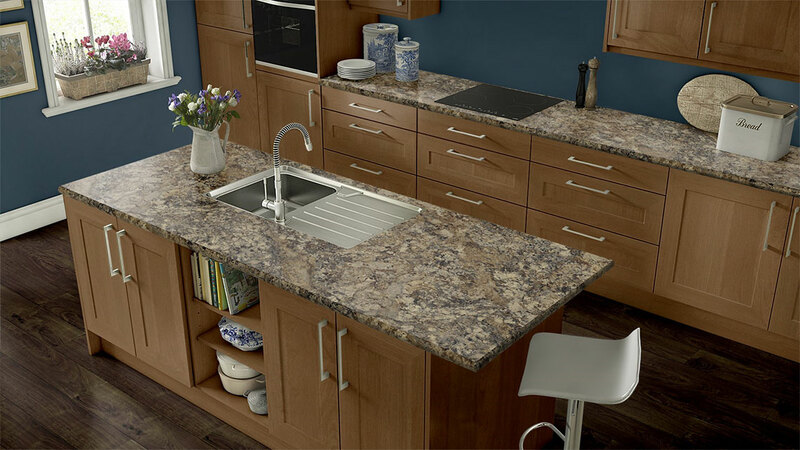 Wilsonart® Quartz countertops and colors offer you the best combination of superior design and finish, backed with reliable Wilsonart customer service and nationwide availability, ensuring you can give your project just what it needs. All rights reserved © 2016 M.D. Cabinetry, Inc.